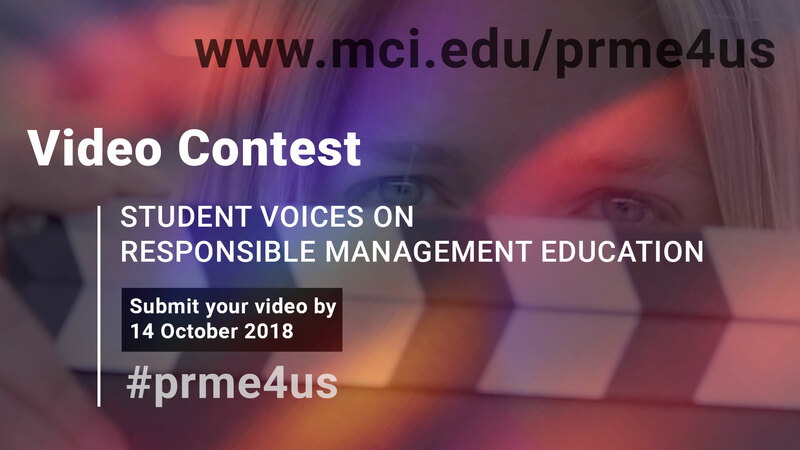 A PRME Chapter DACH initiative led by Management Center Innsbruck invites students from institutions who are PRME signatories to participate in the video competition “Student Voices on Responsible Management Education”. 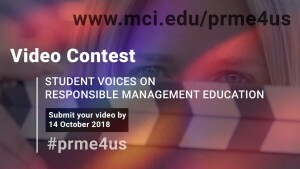 What an exciting opportunity to learn more about students’ views on responsible management learning and education! For further information, please click here.